Are we living in an age where we are more boredom-prone? Or are other people boring us? Or could we be that boring person? 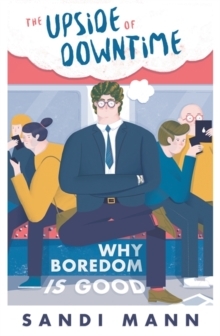 !In our current information age, we are constantly connected to technology, and have so many varied ways to spend our leisure time that we should all surely never know what boredom feels like. 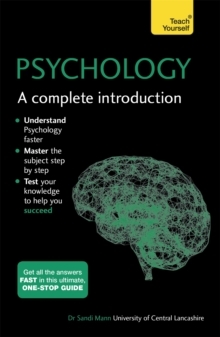 Yet, boredom appears to be on the rise; it seems that the more we have to stimulate us, the more stimulation we crave. 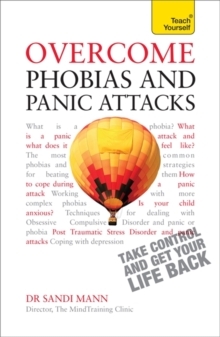 In a quest to relieve our boredom, we engage in dangerous risk-taking - from extreme sports to drugs to gambling to anti-social behaviour, or we overindulge in shopping or eating. The Upside of Downtime explores the causes and consequences of boredom in the fast-paced twenty-first century. Parents are desperate to keep their children entertained during every waking moment, the education system is geared towards interactivity, and attention spans are dropping as we use multiple devices at all times. But the world of work can be increasingly repetitive and routine, and we are losing the ability to tolerate this everyday tedium. 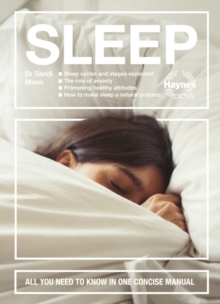 Using Sandi Mann's own ground-breaking research into boredom, this book tells the story of how we act, react and cope when we are bored, and argues that there is a positive side to boredom. It can be a catalyst for humour, fun, reflection, creativity and inspiration. 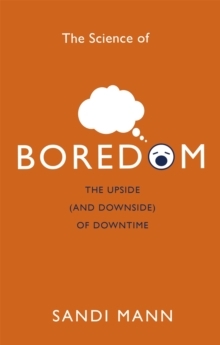 The radical solution to the 'boredom problem' is to harness it rather than try to avoid it. Allowing yourself time away from constant stimuli can enrich your life. We should all embrace our boredom and see the upside of our downtime.